7 of the Most Difficult PC Games That Will Keep You Busy Until Dark Souls 3 Arrives! Frustratingly hard and yet, fun enough to keep you hungry for more. These are some of the most difficult PC games available that should keep you busy and ready for Dark Souls 3! 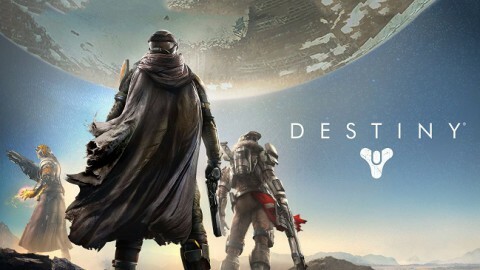 Destiny is a fun and addictive game. It’s that addiction, however, that can be hard to end. Understanding why and how the game feeds that strong desire to keep playing just may help break the cycle. Although many communities exist for gamers, Reddit is one of the best places to find very dedicated gaming communities. 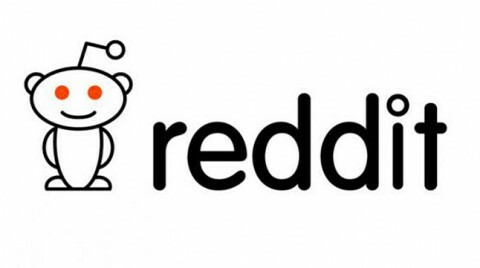 Getting started in Reddit is easy, and the payoff is well worth it. 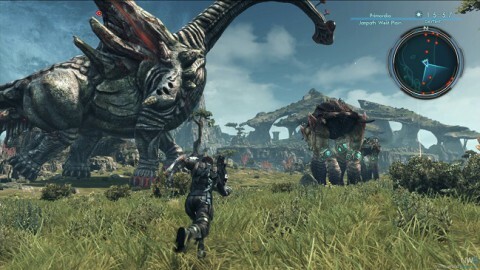 Xenoblade Chronicles X has a long story and a massive, fully open world. 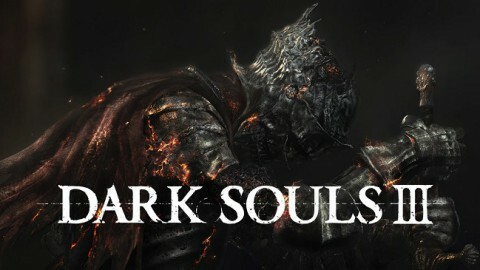 While the game can take up nearly 100 hours to complete (or more), the game does not end when the final boss is defeated. Xenoblade Chronicles X was designed to be played well after the curtain closes. 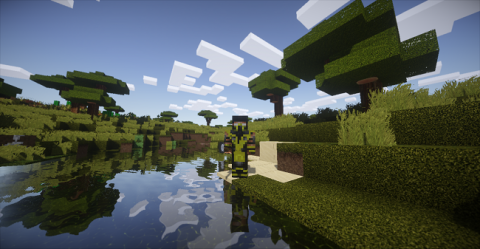 This article is a step-by-step guide to installing and configuring Minecraft HD shader mods, to beautifully enhance the game world. While Fallout 4 was only released worldwide just over a month ago, the PC modding community has quickly rolled out plenty of quirky, pervy, weird and performance-improving mods to satisfy any gamer out there.